Childhood Beckons: Field Guide Practice and a Giveaway with Safari Ltd! 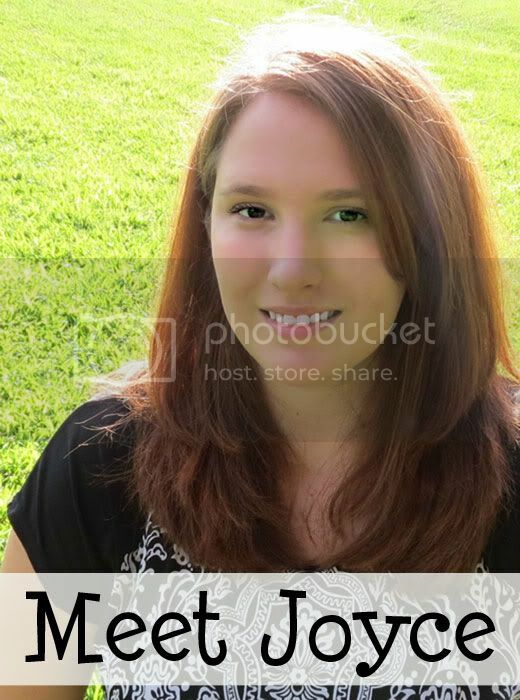 Field Guide Practice and a Giveaway with Safari Ltd! 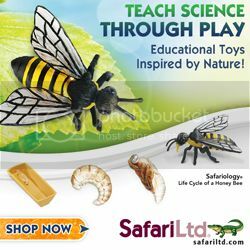 Lately, my son has shown an interest in bird watching, and of course Safari Ltd. has a Toob for that! We've been having a lot of fun with the Backyard Bird Toob and I'm happy to share one of the ways we've been using these toys for educational play. And I have some exciting news! Safari Ltd. has generously offered to sponsor this post and giveaway and send one Backyard Birds Toob to one lucky winner! One of the many ways we've played and learned with these toys has been to use them for field guide identification practice. 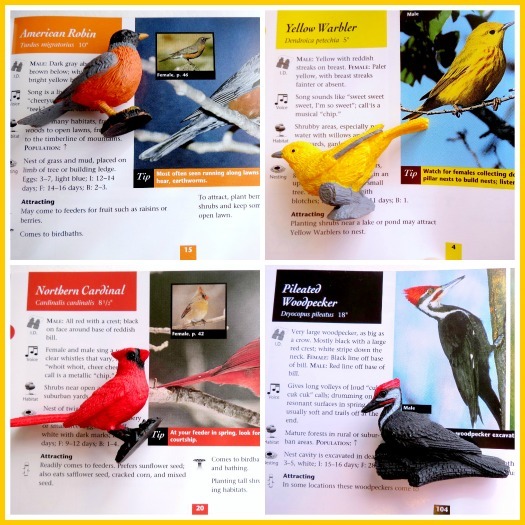 It's a simple activity with a lot of educational value and all you need is the Backyard Birds Toob and a field guide for your region. 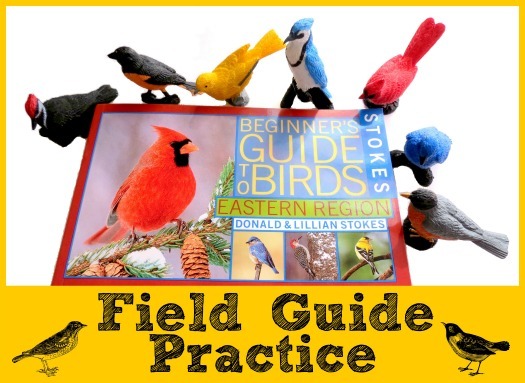 I highly recommend the Stokes Beginner's Guide to Birds field guide for children and beginners because I've found that it is by far the easiest to use. Bird field guides are typically organized by taxonomy, which requires you to know the type of bird you are looking at before narrowing it down. In contrast, the Stokes Beginner's Guide to Birds field guide is organized by color. If you know the color of the bird you are looking for, it's easy to find! I gave R the backyard birds and his field guide and asked him to identify each one. The Safari Ltd. birds are very realistic looking so this was easy to do. He chose a bird, flipped to that color section, and then compared the bird in his hand to the bird in each picture. He was able to find each bird in his field guide quite easily. After he identified each one, we read the information about that particular bird before continuing to the next. We learned about their habitats, nests, voices and even how to attract them. This simple activity really helps kids get familiar with how to use the field guide and what kind of information they can find. They'll be more comfortable using it all by themselves the next time they have a question about a bird in the field. Safari Ltd. is giving you a chance to win a Backyard Birds Toob of your own! There are several ways to enter in the giveaway form below. You can enter with one or more of the options. It's up to you! This giveaway is open to the residents of the US and Canada only. By entering to win you are agreeing to my giveaway rules. Thank you so much for entering and good luck to everyone! We have this TOOB. It's one of our favorites. The toy birds have helped reinforce my son's learning of the bird names. Plus he likes to just free play with them. We're studying birds of creation this year. These would be awesome to use for some dioramas. We love TOOBs. I would use this to learn about the different types of birds. Thanks for the chance to win!! I have never seen a TOOB before :), but they look like a lot of of fun for my children...and me! I would use them for free play, and learning about each bird. I absolutely love your idea. I would use it in this way. Sorting birds by color or other features. My girls LOVE birds! What a great idea! My son love safari stuff and loves learning about animals! We love the TOOB animals! The perfect size for little hands and when we traveling. My daughter takese them everywhere. We recently began bird watching so I know she would enjoy playing with these. My daughter draws animals. I would love to have this book for inspiration for her art. We are also avid birders too. I would probably use it just as you have... and then the girls would take them and have days and days of pretend play with the backyard birds! What a great giveaway. We love watching birds out our back window (at our feeder) so this would be perfect for my girls. I love the idea of using a guide! I can't wait to get a set of these and a guide also. My children will love it. We usually use these in a terrarium, so its nice to have other ideas!